In this workshop Isabelle will guide and awaken you to the wonder of writing. You will be able to move beyond fear, as you tap into the creative process and explore the art of writing, Get to know yourself better. Within the group gain support and inspiration, as you unleash your imagination, connect with your mind, heart and soul through the process. 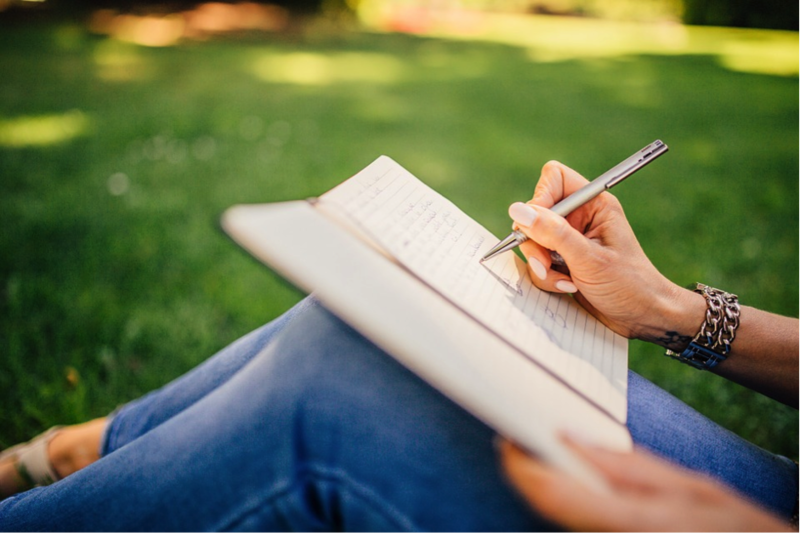 Ever thought of writing to express yourself, a book, or pen a few lines of poetry? You have? Then why not join our group, where among new friends, you can discover those hidden talents you never knew existed. It has been a pleasure to write and facilitate this workshop. We always have a mixed group of different nationalities and life experiences. Writing has bonded us together in creating changes and being creative with writing. This has allowed all to write from the heart with the visual, plus writing prompts I give them each week. Insight, perception letting go of the past. The students have been able to open the doorway between their inner and outer worlds. Words flow as everyone experience ideas, insights about themselves and most importantly empowering and connecting with each other.